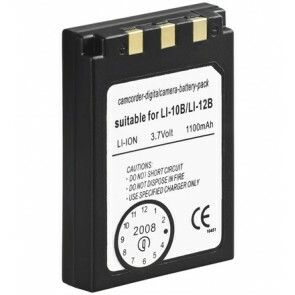 Here you will find a full range of Olympus Camera Batteries. Whether you are looking for a new Olympus Camera Battery of a replacement for your Olympus Camera Battery that not performing any more we are certain you will find the right Olympus Camera Battery here. Don't go on holidays with a spare Olympus Camera Battery that is ready to power your Olympus Camera for all of those priceless moments being captured with your Olympus Camera.